Originally known as the Sunnyside School District when it was established in September 1876, a one-room schoolhouse operated at SW27-11-5E in the Rural Municipality of Springfield. A second school site was added in the spring term of 1916, and this original school received an unofficial “A” letter designation to help distinguish it from the “B” school almost two miles to the north. 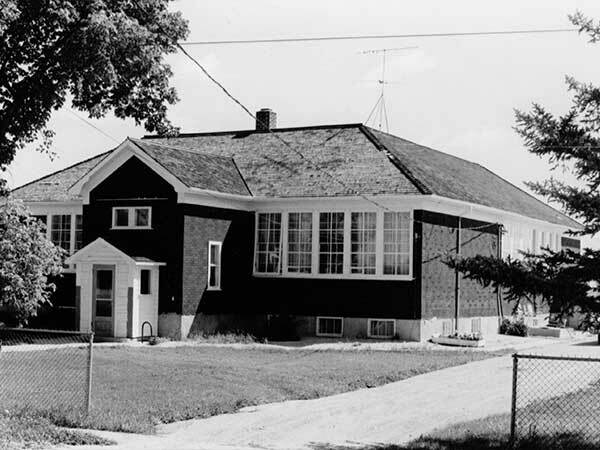 The school was renamed the Oakbank School District in January 1954. The district was dissolved in 1964 and its area became part of the Oakbank Consolidated School District No. 2426. After the school closed, the former schoolhouse was purchased by Robert A. Jacques and converted into a private residence. Among the other teachers of Oakbank School were Mr. Newmarch (1881-1883), Mr. Bond (1894), Charles M. Hoar (1915-1916), Brenda MacLean (1918-1919), J. P. Solmundsson (1919), C. Coubrough (1919-1920), Rose Law (1920-1921), Josephine Griffin (1921-1922), Lala Boyd (1922-1924), Maude Boyd (1924-1925), Edith O. Windsor (1925-1926), Mary O. Blackford (1926-1927), Mildred Mary Hammond (1928-1929), Jane Campbell (1929-1935), Lily Annie Gillespie (1935-1936), and Laurie Elizabeth Bush (1936-1938). GR8461, A0233, C131-1, page 3. 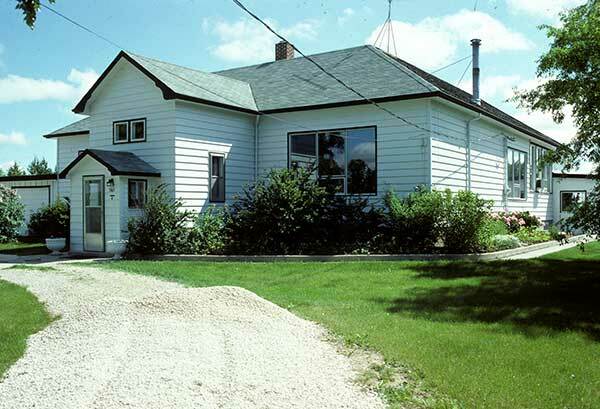 Source: Archives of Manitoba, Architectural Survey - Oakbank 4. Source: Historic Resources Branch, Public School Buildings Inventory, slide 1277. “Sunnyside,” Manitoba Daily Free Press, 22 February 1883, page 2. “Oak Bank,” Winnipeg Daily Tribune, 15 August 1894, page 1. 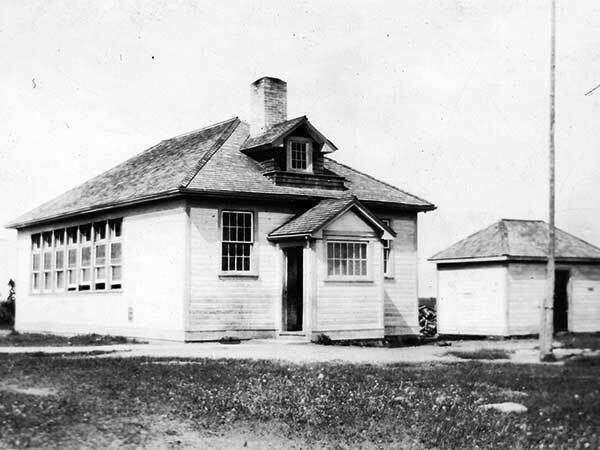 Manitoba School Records Collection, Sunnyside School District No. 40 Daily Registers, GR9480, Archives of Manitoba. Manitoba School Records Collection, Oakbank School District No. 40 Daily Registers, GR9480, Archives of Manitoba. Dugald topographic map, 62H/15, Edition 2, Series A743 [Archives of Manitoba]. We thank Robert Jacques for providing additional information used here.